Intermediate Tango Class | Prescott Rocks! 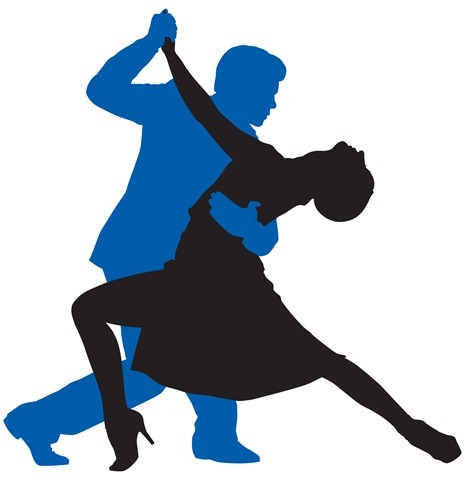 Are you an America Tango dancer? There are still a few openings in the intermediate American Tango class taught by Andy Smith at Yavapai College. If you already know the basic steps in American Tango and would like to add additional steps, this class is for you. The cost is $67 for ten lessons! Andy and his dance partner Marilyn did this Tango demonstration at the fund raiser for the Yavapai College Jazz bands.